It is saturday and that means Busta Troll is launching another Hillary Clinton death hoax (like he does every week, if you've been following). This time Hillary crashed to her death in a bridge collapse, variously of the "Maxatunamayo Bridge in Columbus, New York" or the "Mulatagrane Bridge in Columbus, New York" on the non-existent "Nimbolosci" river. The Mulatagrane Bridge in Columbus, New York has been in a state of immediate danger since 2009. It was submitted to the federal government but denied because of a clerical error on the application by the Obama administration. Last night it collapsed, and Obama has now been told that cost him the lives of two of his pals. Hillary Clinton and Huma Abedin were traveling in a 2017 Ford Crown Victoria with two Secret Service agents when the bridge collapsed, sending them into the Nimbolosci river -- the fifth strongest current in the world. Their bodies were recovered this morning more than a mile downstream. They had all escaped the vehicle but none escaped the deadly current. We suspect the tweet was generated using the Tweeterino fake tweet generating service since google searches for the text of the tweet led back to that website. We believe that there is nothing more precious than the mind of an aging conservative. Here we gather a boatload of bullhonkey, works of pure satirical fiction, to give the fist-shakers of the world a reason to hate. Reality is often in the eye of the beholder. You won't find any of it here. Join the fun in the comments on our Facebook page where you too can watch David Hasselhoff running over someone's poodle magically transformed into a crime against humanity by Barack Obama or yet another murder the Clintons got away with. Don't fall for this one either! 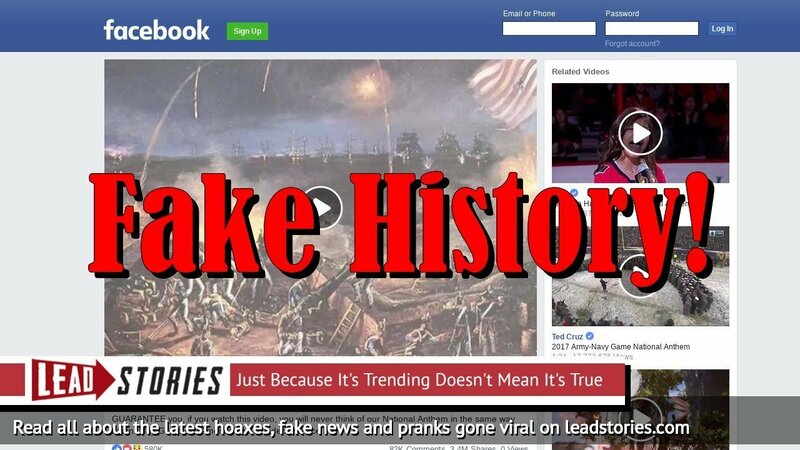 We know of at least one "real" fake/conspiracy site that fell for the hoax already.